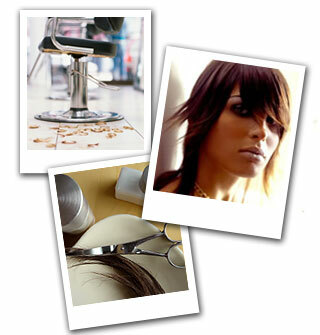 Natchurale Salon is conveniently located in the heart of San Diego, CA. Situated in Mission Valley, you can easily reach the salon directly from the 8, 163 highways as well as both Friars and Mission Gorge Roads! Look forward to seeing you soon! Find Me at Twitter here! I meet you in Fla in June, I wanted to get some input from you about the class. If you would email me that would be great.